Omega R&D® - Omegalink RS Remote Start Kit is one of the great options we have for your Mercury (Mariner, Milan, Mountaineer, Sable models)! 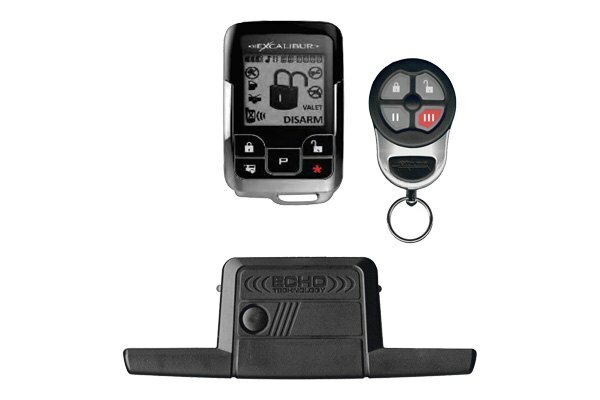 This is web-programmable remote start solution, which includes plug & play installation t-harness and supports ‘3 X LOCK’ remote start from factory transmitter. Disclaimer: Installation is complex, it requires some mechanical & electrical knowledge. Dash removal and splicing of wires are necessary. 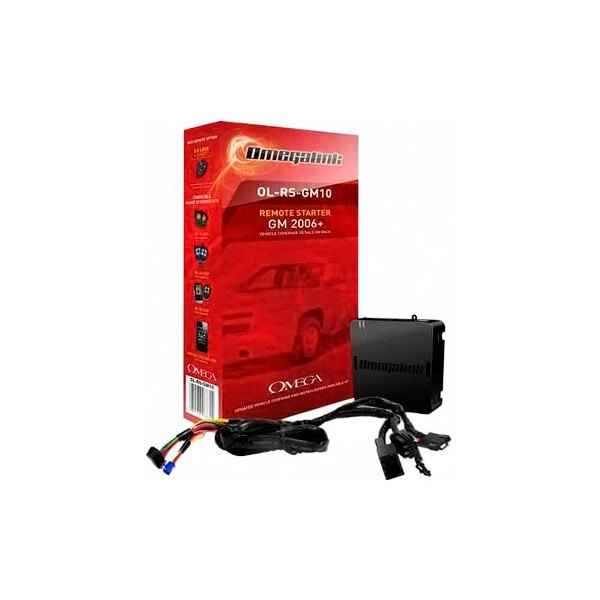 Because you're dealing with car electronics, any fault may cause the engine start failure. If you don't feel confident installing yourself, seek an experienced installer.